The bathroom remodeler that you choose has to be the right one for the job. Depending on what it is that you want out of the bathroom remodel, you can make sure that when working with the right remodeler, you get the best look. This is the look you’re going after and they knew exactly how to turn that vision into something useful. Here are some tips that let you know whether or not you chose the right bathroom remodeler for the project that you had, no matter how big or small, the remodeler is always the main component. Are They the Right Remodeler for You and Your Bathroom? 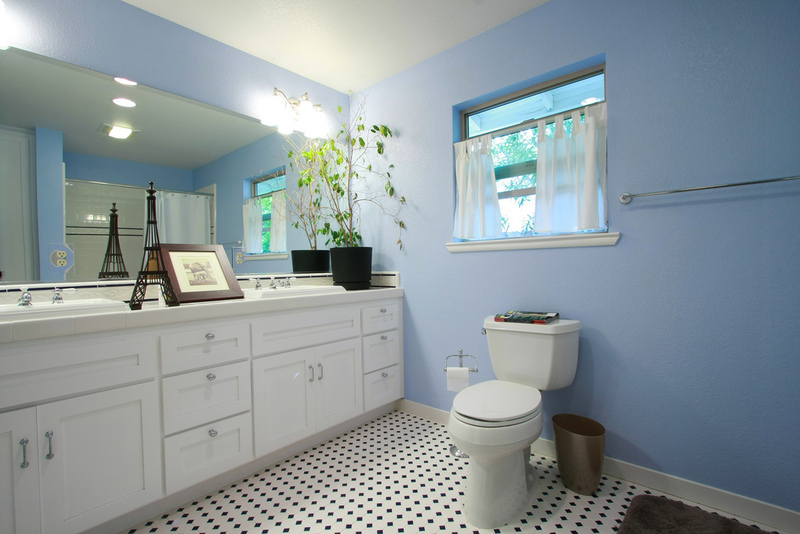 The bathroom remodeling contractor must not only be right for you, but also for your bathroom remodeling project. Look at their portfolio of past work, does it closely relate to the work that you’d like to have done in your bathroom? When you speak with the remodeling contractor, do they listen to what you’re saying? You want someone that works alongside you and listens to your needs and wants. You don’t want someone that comes in and shows you what they are doing without taking any of your ideas into consideration. Is the remodeler someone that is okay with change, with you and with everything you want to do? You don’t have to work with anyone that you don’t like. Being able to get along is a part of hiring someone you can trust to do the work and that is going to do a great job. When they come in, you will know if you like them. Do they provide you with a quote based off of what you want to have done? Can they provide a contract and a time frame? These are all important qualities that go into working with a company that can provide all of this. The contractor, when professional, will provide these things. When you’re searching for the perfect bathroom remodeler for the project, make sure to speak with the best local remodelers by giving us a call.